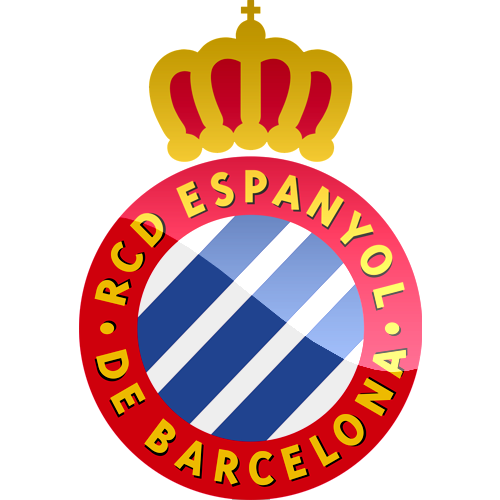 Reial Club Deportiu Espanyol de Barcelona is another club of Spanish league and it also known as white and blue or Espanyol. This is also a big club of Spain and it play all of Spanish Premier League. This club won Copa del Rey four times, most recently 2006. Espanyol also played in UEFA cup final two times. Not only Spain here played also many countries player. Here we publish a recent player list of this club. Let’s see who played in this club. Goalkeeper: Pau Lopez , Francesco Bardi. Defender: Anaitz Arbilla, Rober, Michael Ciani, Juan Fuentes, Ruben Duarte, Álvaro, Antonio Raillo, JaviLopez, Víctor Alvarez, Enzo Roco. Midfielder: Alfonso, Marc Caballe, Marco Asensio, Jose Canas, Cristian Gomez, Abraham Gonzalez, Joan Jordan, Francisco Montanes, Salva Sevilla, Hernán Perez, Victor Sanchez. Forward: Felipe Caicedo, Gerard Moreno, Mamadou Sylla, Jorge Franco.